2 min. and 39 sec. Fred Mag is your inside look at the world of cinema and film festivals. 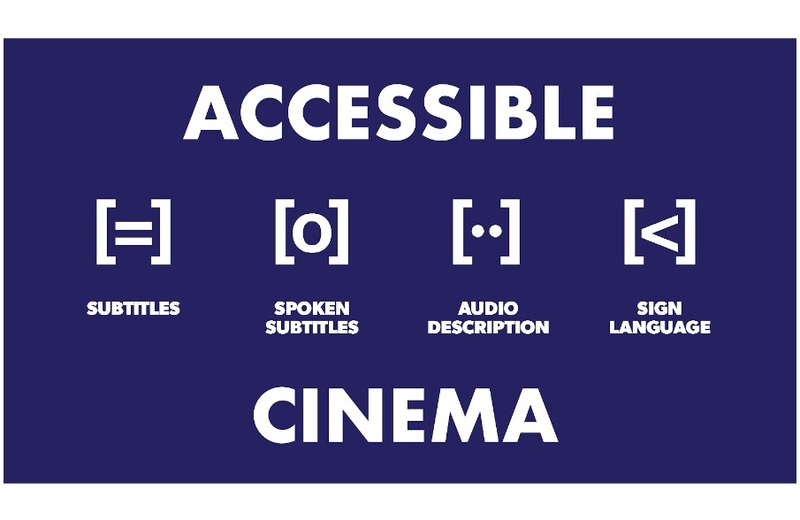 Each week we bring you a new episode with the latest film, cinema and festival news! In Fred Mag you’l find interviews with actors and directors, your latest festival award winners and of course, all the inside Festival scoop. 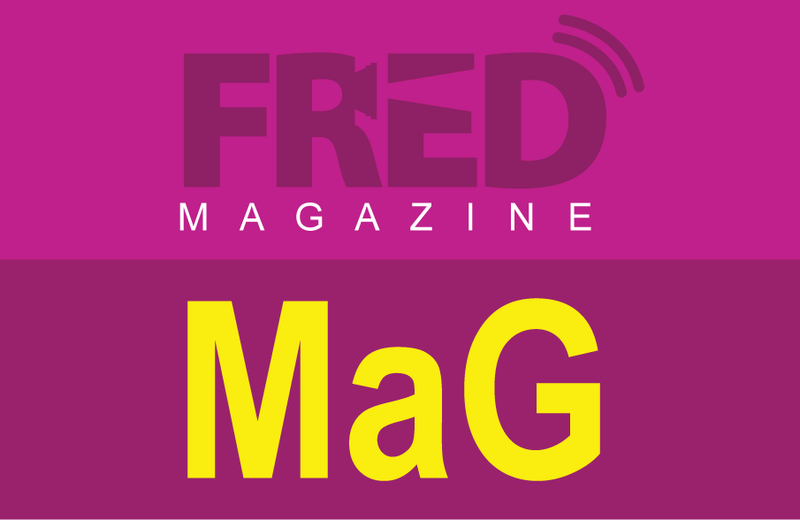 Fred Mag is your ticket to stay up to date with what is happening weekly in the world of cinema and film festivals.